MOSCOW, July 9. /TASS/. A woman who was exposed to a nerve agent in Amesbury, the UK, has died in the hospital, police reported. The police have launched an investigation after Dawn Sturgess, 44, died on Sunday evening at Salisbury District Hospital, Scotland Yard said. "Detectives will continue with their painstaking and meticulous work to gather all the available evidence so that we can understand how two citizens came to be exposed with such a deadly substance that tragically cost Dawn her life," Assistant Commissioner Neil Basu, the head of UK Counter Terrorism policing, has been quoted as saying. 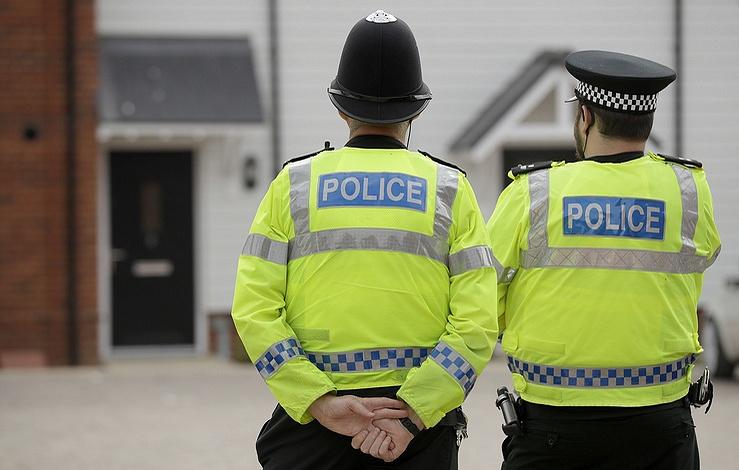 A 44-year-old woman and a 45-year-old man, identified as British nationals Charlie Rowley and Dawn Sturgess, were found unconscious in their home in Amesbury on June 30. Both were taken to the hospital in critical condition. 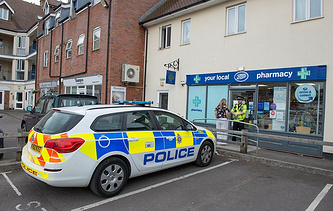 Later, the Metropolitan Police alleged that the pair came into contact with the same strand of the Novichok nerve agent that had been used against former Russian military intelligence officer Sergei Skripal and his daughter Yulia who were purportedly poisoned this March. London had pinned responsibility for the attack on Moscow then. Russia has repeatedly denied any involvement.